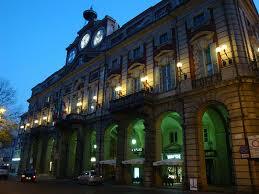 Alessandria is a city and a province in the region of Piemonte; the city is the provincial capital. It is located in the Po valley about 90 km (56 miles) south-east of Turin, at the centre of the Turin–Genoa–Milan industrial triangle. Alessandria has many long, wide avenues and large, airy squares. 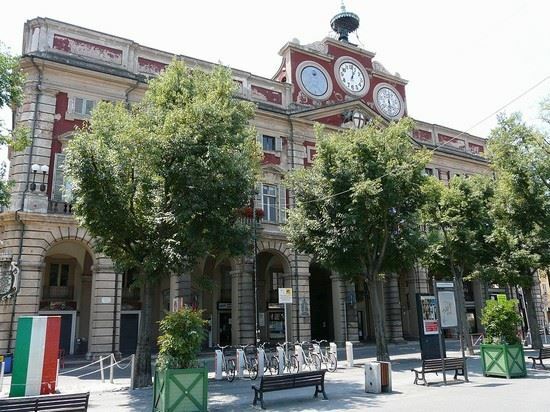 Alessandria has a typical subtropical humid climate, with moderately cold winters and hot muggy summers. It has moderate rainfall: autumn and winter are the driest seasons while spring and summer tend to be wetter. 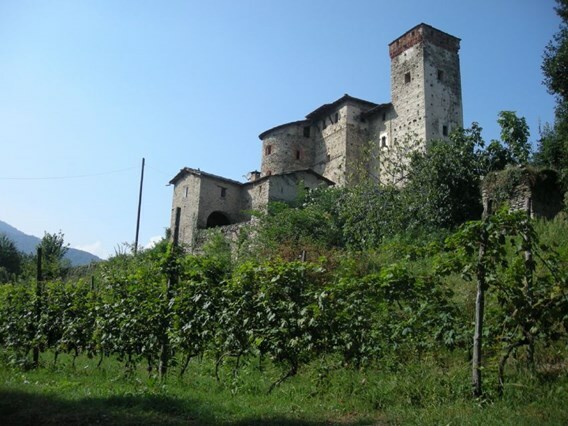 Alessandria is located in a plain area between the river Tanaro and Bormida, near the hills of Monferrato. Historically known as a military stronghold, thanks to its strategic location, the history of Alessandria is full of episodes linked more to the military than to the humanities with personality like Frederick Barbarossa and Napoleon. Rich of historical houses, squares, arcades, stores and cafès, the walking in the city center will be very enjoyable.